When the conductor howls “all aboard!” - Will you be there? 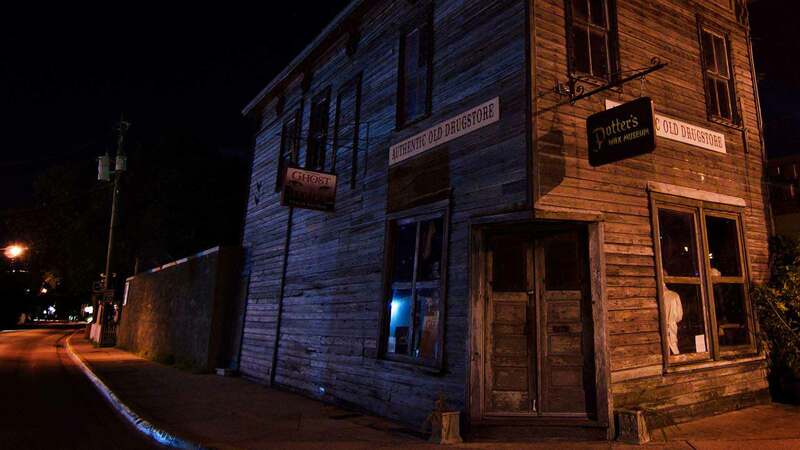 Listed on the Florida and National Register of Haunted Places, there’s plenty of hair-raising to be had in the nation’s oldest city. Walk through the Old Jail where dank odors, cold spots and clamorous noises haunt the cells. 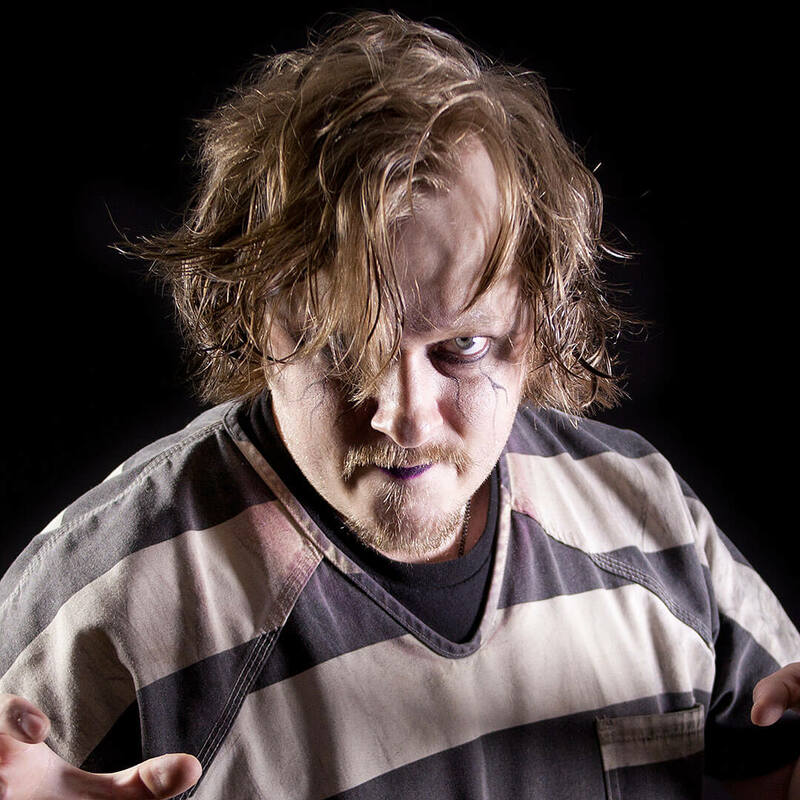 Potter’s Wax Museum’s Chamber of Horrors will put more tingle in your spine with the tale of pirate Andrew Ranson’s gruesome execution and you won’t find a remedy for fear at the Old Drug Store where the prescription is always a healthy dose of the jitters. Aboard the trolley of the doomed, as your Ghost Host entrances you with tales of misfortune and mayhem. Hear accounts of long gone residents who can still be seen in numerous locations around the city. The tumultuous past transcends into the present as we travel through the ancient city. The stories you’ll hear come from years of research, personal accounts and hauntingly real-life experiences. 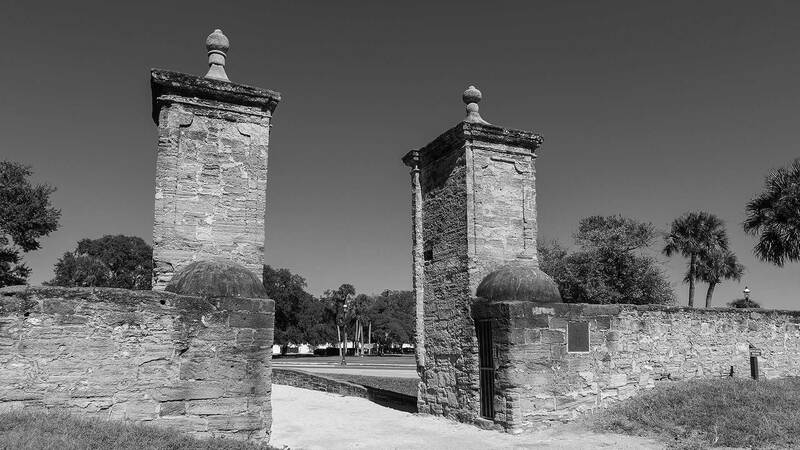 As the nation’s oldest continually-occupied European settlement, St. Augustine’s long history is full of thrilling tales and haunted happenings. The city was founded 42 years before the famous Jamestown settlement and its cultural influences range from Native American to Spanish to British and many more. 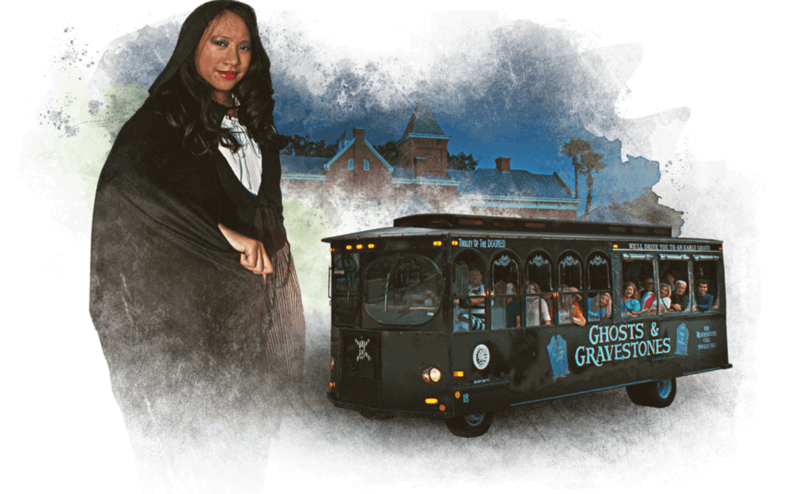 When you climb aboard the Trolley of the Doomed, you’ll hear our ghost hosts share historical and harrowing tales from St. Augustine’s past. It’s the perfect combination of fascinating and frightening. 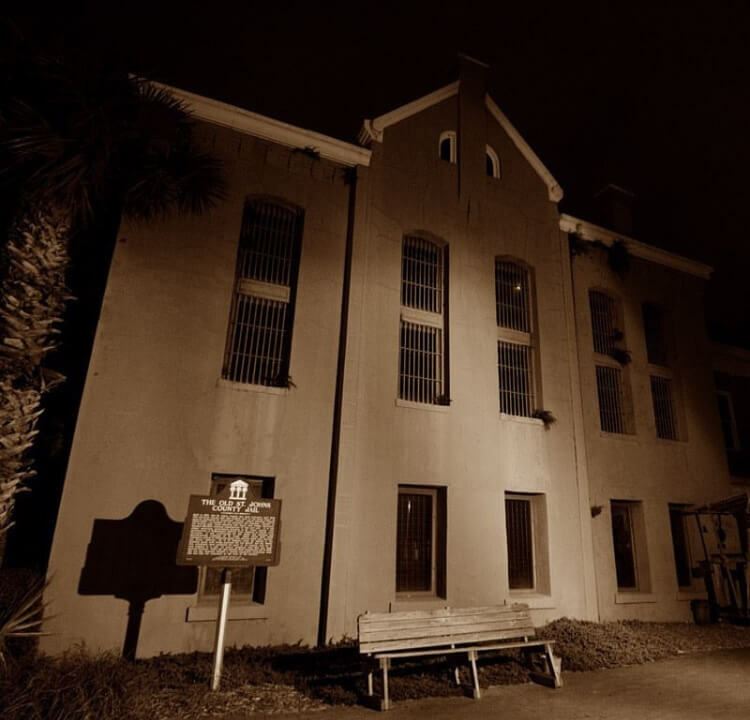 Listed on the Florida and National Register of Haunted Places, the Old Jail was built in 1891 by Henry Flagler and designed by the same company that built Alcatraz a few years later. 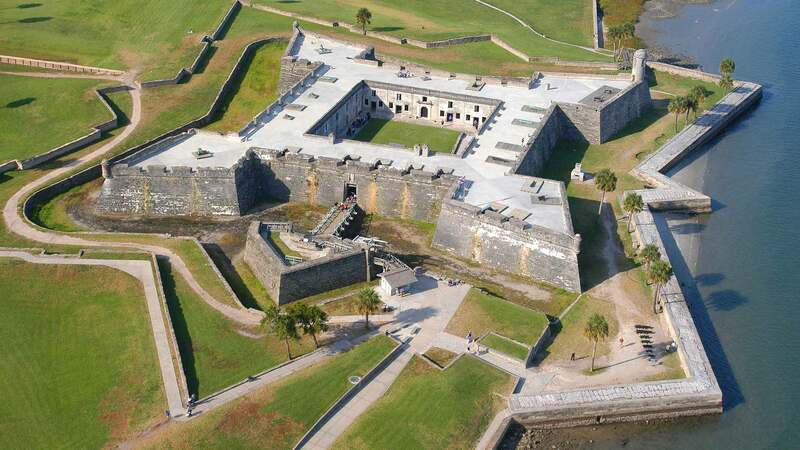 The Castillo de San Marcos in St. Augustine is a stunning stone fortress where the city’s grim past is immortalized. It is the only 17th-century masonry fort still standing in the U.S. and has been the site of many battles over the years. 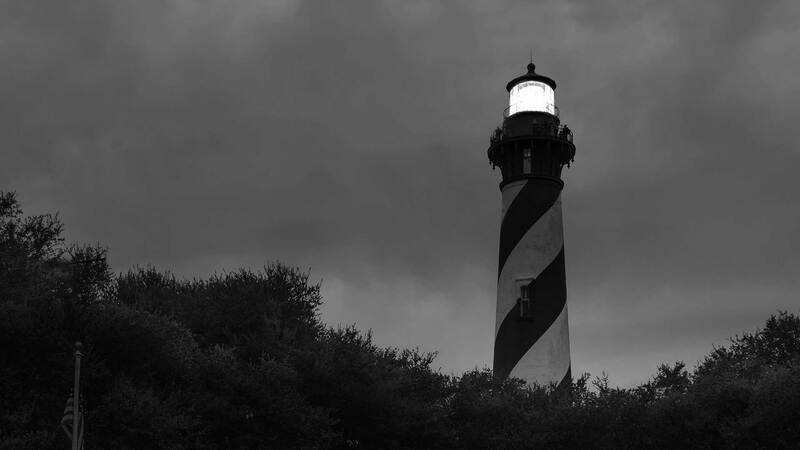 Unexplained noises, cold spots and shadows reportedly moving on their own make up only a few of the hundreds of documented supernatural occurrences. 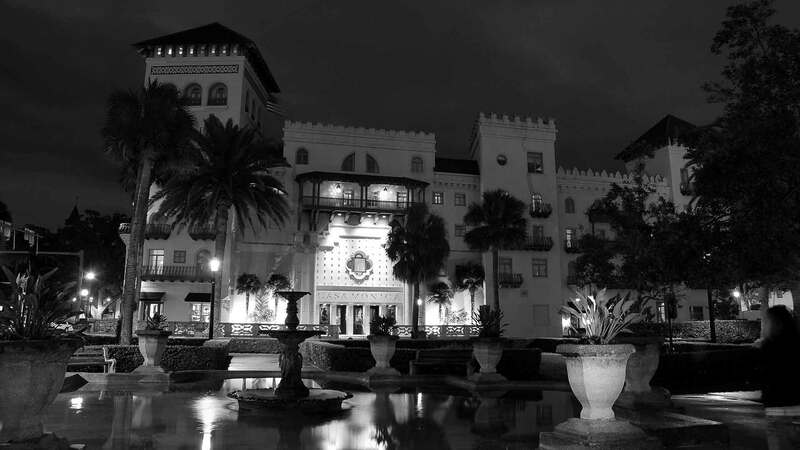 Our costumed ghost hosts are your guides to the eerie tales of St. Augustine’s haunted history. 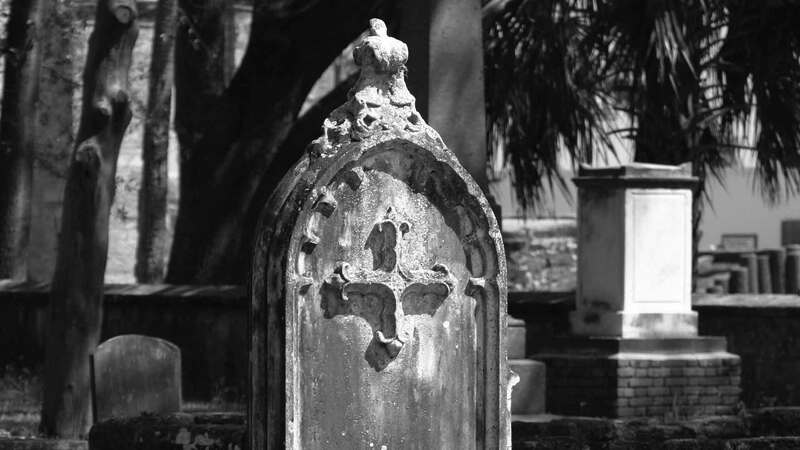 Treat yourself to a Ghosts & Gravestones tour for the opportunity to meet our ghosts hosts and witness paranormal activity firsthand. Other tour times may be available due to demand and time of the season. Ghosts & Gravestones Frightseeing Tour boards at the Welcome Center, 1305 N. Ponce De Leon Blvd. Duration: 1 hour & 20 minutes. Please call for availability prior to making your e-ticket purchase. Warning: This tour may not be suitable for children under 13 years of age. Due to the loud noises on our ghost tour, children under the age of 4 are not allowed onboard. Inside the walls of the historic buildings, along the cobblestone streets and lingering among the people, there are many spirits of those who’ve lived and died here, those who’ve chosen never to leave. From the magnificent churches to the iconic buildings and military fortresses, the ancient city is a favorite among those with an affinity for history. See below for parking available at our departure point. Ghosts & Gravestones Frightseeing Tour boards at the Old Town Trolley Welcome Center, 1305 N. Ponce De Leon Blvd.